The centre-piece of mmc2019 is the international conference. It will host six parallel themes each day, and include excellent plenary lectures on a wide spectrum of topics. Each theme is composed of headline invited speakers – drawn from around the world – and contributed papers. The conference will include time and space for poster sessions, as well as workshops, pre-congress workshops and other associated meetings before and during the event. 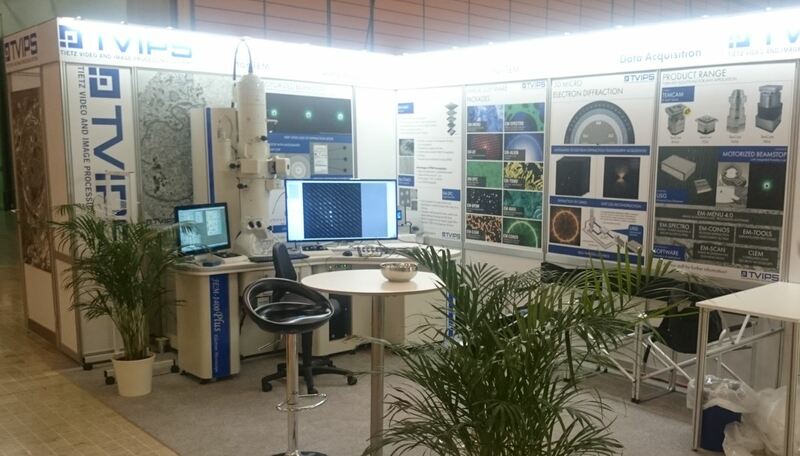 Running side-by-side with the conference is Europe’s largest microscopy and imaging exhibition that will be home to over one hundred companies, providing outstanding opportunities to see and try cutting-edge equipment. The Microscopy Society of America (MSA), the Microanalysis Society (MAS), and the International Field Emission Society (IFES) invite you to exhibit at the M&M 2019 Annual Meeting and Exhibition at the Oregon Convention Center, Portland, Oregon, August 4-8, 2019.